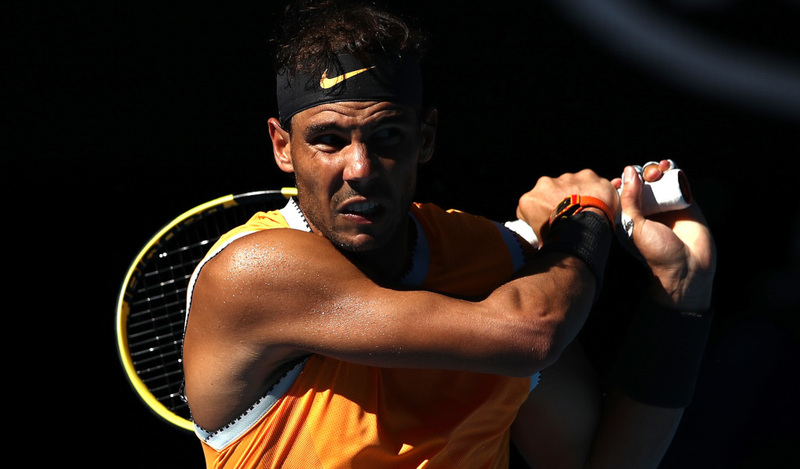 The 2019 Australian Open men’s final looks like being an absolute classic, with Novak Djokovic and Rafael Nadal both in incredible form. We preview the clash. The recent form of Novak Djokovic and Rafael Nadal is, in all honesty, a little irrelevant. In truth, unless they are playing each other, they tend to win. Both have been completely dominant in the Australian Open during their runs to the final. Djokovic has dropped my sets, but they were ones he threw away carelessly rather than any reflection of his actual form. Nadal barely played any matches before Melbourne and Djokovic went to the semi-finals in Doha before losing to Roberto Bautista Agut. They have met over 50 times on the court with Djokovic shading it by 27-25. Recent matches, however, have most certainly been dominated by Djokovic, with the Serb winning 13 of their last 15 matches. That run included 6 out of 7 finals, although the one Nadal did win was the only Grand Slam among them. However, that was Roland Garros, so make your own minds up about how relevant it is. Their last meeting was a five-set epic in the Wimbledon semi-final and their last Australian Open match, the 2012 final, were also both claimed by Djokovic. Novak Djokovic: “I’m sure we’re going to have a blast on the court. “Rafa has looked as good as ever on the hard court throughout these few weeks. “I haven’t played bad myself the last couple of matches. I think that this final comes at the right time for both of us. “We can promise one thing – knowing both of us, we’re going to give absolutely everything out on the court. Rafael Nadal: “I’ve played a fantastic tournament until this moment without any doubt, maybe the best I’ve played here in my career. Novak Djokovic is the odds-on favourites pretty much everywhere, with Bet365’s 20/27 quite typical. Nadal, by comparison, in 23/20. 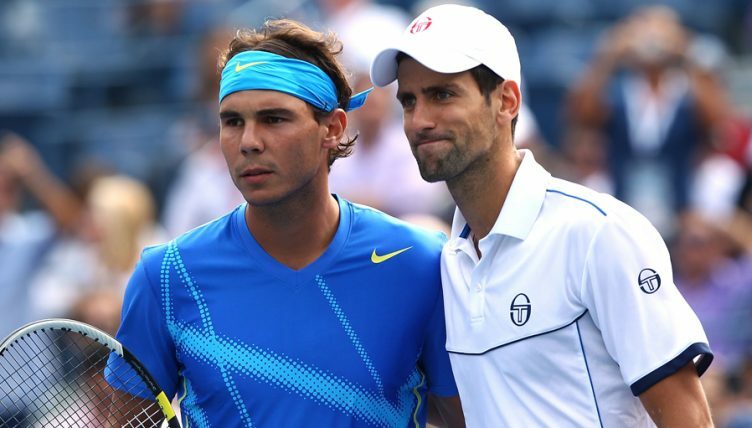 There seems a very good chance of this match going the distance, and if that’s your fancy then you can get around 5/1 on Djokovic to win in five and 11/2 on Nadal. A five set match without a named winner is offered at 12/5 and should it go the distance, as it did when they last met at Wimbledon last year, then you’re looking at around 19/2. Whichever way you look at it though, pretty much all the bookies are expecting it to be a very tight match. If this was easy to call, it wouldn’t be such an exciting match up. Fact is, though, that Djokovic has had Nadal’s number in recent years, so much so, in fact, that Nadal has been attempting to adjust his game purely because of the Serb. 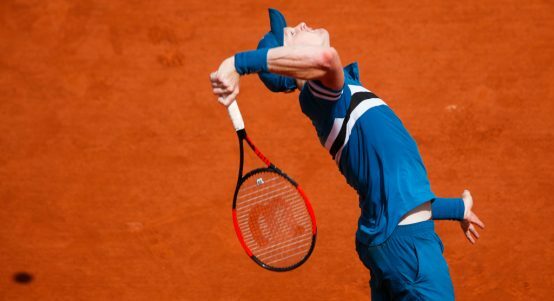 His quest to find more aggression and shorten points is simply not needed on clay or to beat anyone else on tour. It’s needed to beat the brilliant defence of Djokovic. At this point, we don’t know how successful that training has been, and until we find out it’s hard to not make Djokovic the favourite in this one.